Cats On the Internet—Have You Seen These Cool Cat Sites? Chances are that you or a special someone you know has put paws on that mouse and done some sniffing around the Internet to see what’s out there for cats, cat owners and cat lovers. 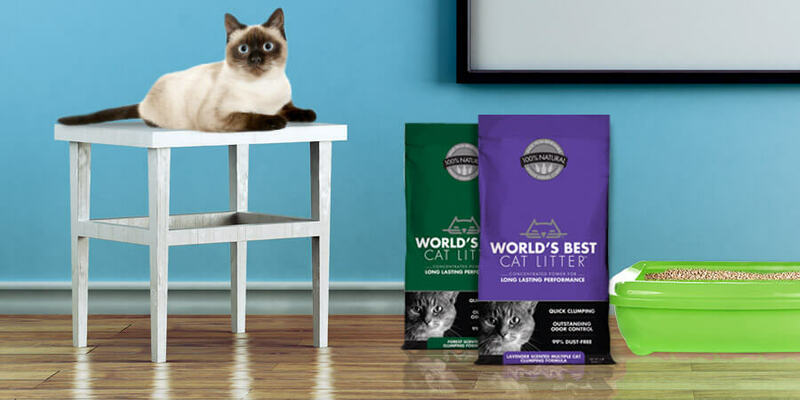 Since we at World’s Best Cat Litter™ are big on staying connected online and remaining up to speed on all things cat related, we offer some of our personal fur-avorites for you to check out. Catster is probably the #1 social network for cat owners on the Internet. If you want to share your cat’s personality online, Catster might be the purrfect place. On Catster, every cat can get their own profile, complete with photo galleries, a blog and access to cool applications just like Facebook. Catster.com, is a great way to meet and interact with other cats and cat owners. You can search for members within Catster, via a number of different filters including breed type, adoptable cats, recently added cats and by browsing through cats that are near you by providing a hometown and country. Have a dog too? Make sure to check out their sister site, Dogster.com. MyCatSpace.com is one of the most popular social networking sites for cats and cat lovers on the Internet. 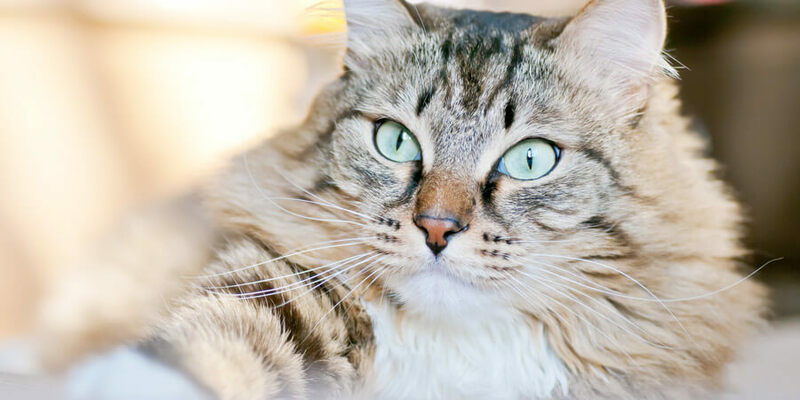 Cats can get their own profiles, post pictures, create meow posts and share information about themselves (such as their favorite toy, food or sleeping spot). Everyone who joins gets their own blog, too, so each member can share what’s happening in their neck of the woods. 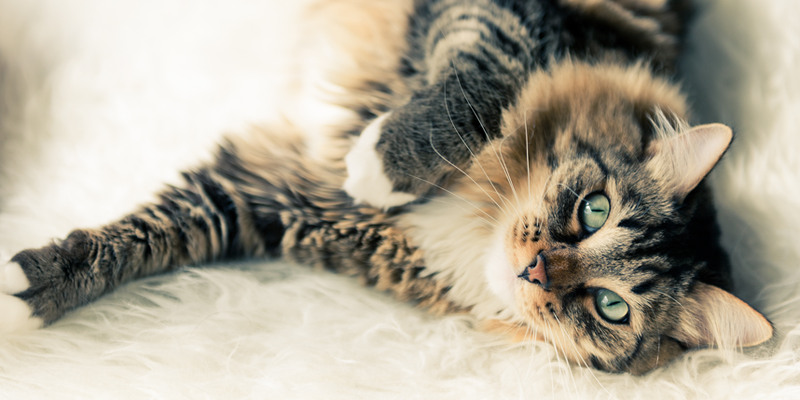 On MyCatSpace.com, cat owners can head to the forums and discuss individual questions or issues pertaining to their cats and share their very own tips for cat care. We created this site for all cats and cat lovers. A new place for a cat community! There are many social communities for people—so we thought it was about time that us cats have our own place on the Internet too. A place to let the world know that Cats Are Coooool! Pretty simple concept here: Stuff On My Cat features hilarious pictures of, um … you guessed it, cats with stuff on them! Stuff On My Cat gets over 100,000 visitors a month who drop by to see funny pictures of cats with stuff on them. The concept of this site is incredibly simple; but Stuff On My Cats has become a surefire destination on the Internet for a good laugh. Love checking out cute kittens? Kittenwar.com, is a simple Web site that enables visitors to vote for the kitten they think is the cutest on the homepage, as well as submit their kittens to be part of the contest. Head on over to submit your kitty or browse some of the ‘winningest’ and ‘losingest’ kittens of all time. Well, that’s all we’ve got for now! Have a fur-vorite Web site in mind? Please tell us about it!